GlenBricker's Review: Legend of Zelda reaches Review Stage and Cuusoo announces a new project restriction. Legend of Zelda reaches Review Stage and Cuusoo announces a new project restriction. Legend of Zelda has received the 10,000 support it needs to be reviewed for production on Cuusoo making it the second Zelda based project to do so. This incarnation did not replicate (for the most part) the elements that lead to the rejection of the original so its chances for production look good. Being on top of a total of over 22600 votes demanding Zelda related products. Plus opinions on the new project restriction revealed in the Zelda Official Announcement. Ragaru's Legend of Zelda is the second Zelda project to achieve 10k on Cuusoo but it is a very important first as well. It is the first project to reach 10k that repeats a subject for a project previously rejected by Cuusoo. 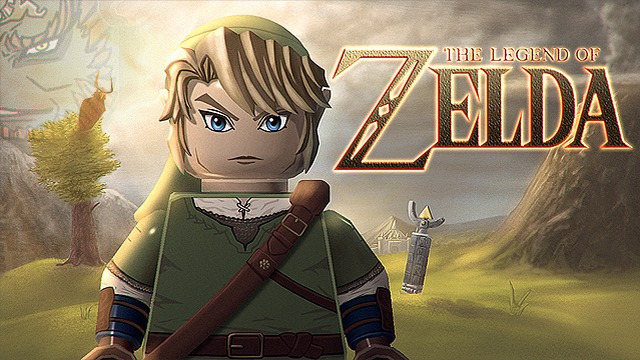 "...multiple new element molds would be required to create the minifigures for such a product, and the expense of these molds means that the Legend of Zelda project unfortunately does not pass the LEGO Review on the basis of the business case." Ragaru made it clear from the beginning of his project that even though they wanted some custom headgear, they had a solid set concept. The set concept certainly evolved over time but has constantly moved towards an appealing single set in a "viable" scale. The singular significance of this milestone is to see exactly how thorough Lego's evaluation is on projects duing the review stage. When Serenity got to 10k, it was shot down from the sky by brand fit concerns. For those reasons they also removed all Firefly based projects. In the case of the original Zelda they cited too many custom parts. There are three ways to interpret this, one is that they reviewed all aspects of the project, then gave the "entire" list of why they rejected it, that being one reason. The other is that they started the process and then stopped as soon as they came to a viable reason to reject it. There is a third that they figure out all the reason they would not make it and only published one reason. Others might disagree with me, but from my experience with Cuusoo, I think they are doing the first one, a thorough examination with all significant reasons sited. 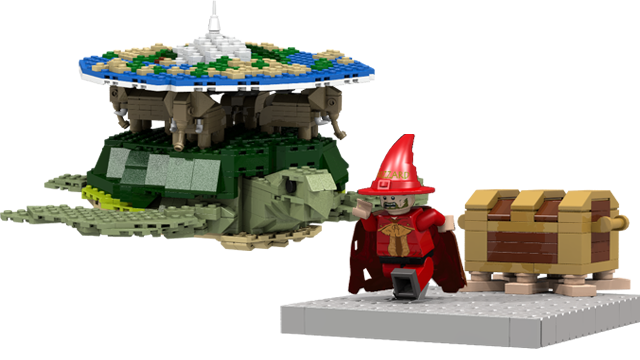 I think Lego investigated Brand Fit and gave it a pass, otherwise they would have archived all the Zelda projects. Cuusoo already has enough detractors as it is, angry over its rejection of Zelda, the Rifter, and the Western Modular. Why would they allow a project with such an obviously active fanbase to continue to promote a line that it would inherently reject on Brand Fit? 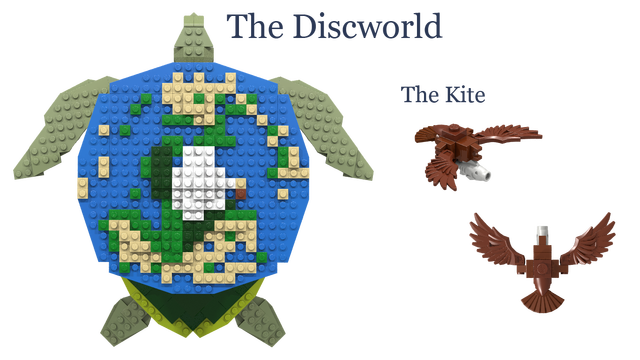 So, assuming that it has already "passed" Brand Fit, assuming that Lego overlooks the request for custom headgear as trivial to the core of the project, and seeing that the set is obviously attractive and replicatable, I think the only thing that is going to block this set from reaching production is a breakdown in licensing negotiation with Nintendo. The current review "collection phase" ends March 4th. The only other projects certainly in the review are the Exo Suit and Bugdroid. The Jeep Defender is the next likely project, after Zelda, to reach 10k but it is about 60 days out from that goal based on my tracking of its progress. Given that there are five other projects in the review before the "March" Review, there may be as many as three additional projects passed into this review. Although I am quick to point out that we have never seen a project get a pass. In its official notice to Cuusoo there is a very specific statement that has ramifications on several projects which have already reached review and that are trying to get there. "we cannot create new specific LEGO elements within the operational framework of LEGO CUUSOO"
Members of the Lego staff have until now stated that projects including new parts in a set concept were "highly unlikely" to get them. This is the first time they have stated in print that new parts will not be part of Lego Cuusoo. If this is meant to apply to sets with new parts I am all for it. It is clear that fans just won't get behind parts and throwing them in with popular projects muddies the issues of both support for the project AND support for the part. It is not know at this time if this mandate is to meant to apply to just sets that include new part or if it is also to include project just proposing new parts. Well, my response to that would be: At this time, Cuusoo's statement obviously does include set proposals with new parts. The Cuusoo guidelines however, still indicate that they "recognize" original part ideas. It is legitimate to consider that Cuusoo has not updated all their web content to reflect a new policy, but as long as the guidelines include recognition of original part projects, and as long as they keep letting the projects get published to Cuusoo, then one can assume these projects will still be reviewed. It is however of note that even the part project with the highest support velocity,New Short Minifigure Parts, is still looking at over 5 years before it reaches 10k.